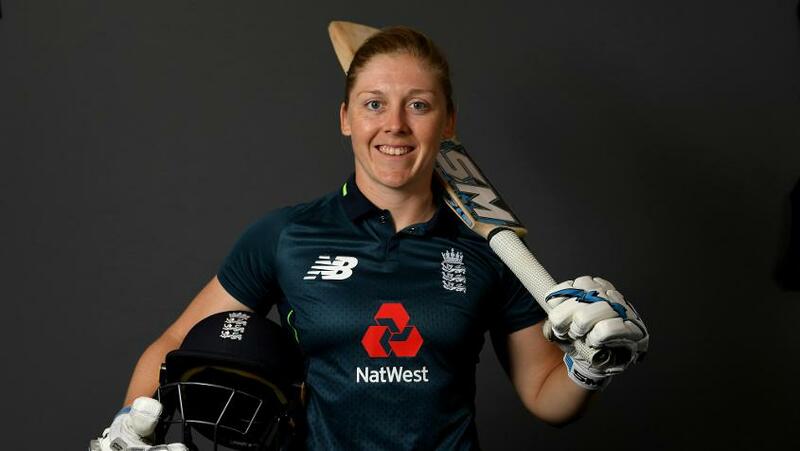 "We can’t wait to get going again," said England captain Heather Knight. 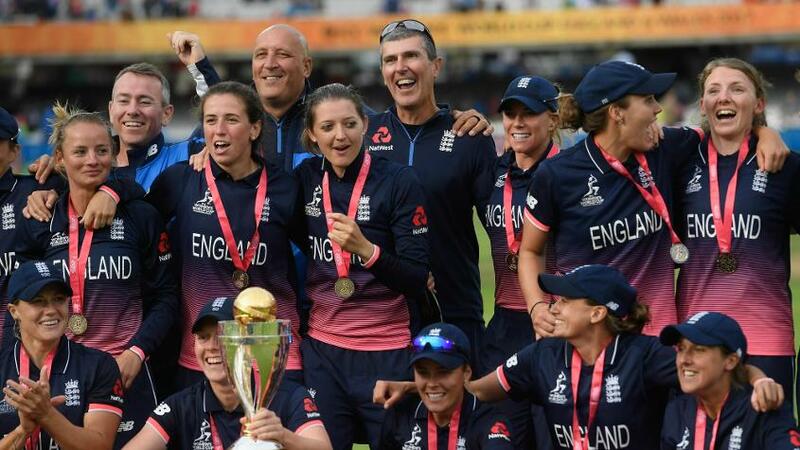 England will play for the first time at home since their epic ICC Women’s World Cup victory last year when they take on South Africa in an ICC Women’s Championship series starting on Saturday. The nine-run win over India at Lord’s on 23 July went down as a watershed moment for the women’s game and with two memorable matches between England and South Africa also part of that tournament, the upcoming series is bound to continue to evoke interest in women’s cricket through the ICC Women’s Championship, established to give more regular competitive opportunities to the eight sides. Just as the previous cycle of the eight-team tournament helped determine the direct qualifiers for the World Cup in England and Wales, the second edition of the ICC Women’s Championship is the pathway to qualification for the ICC Women’s World Cup 2021 in New Zealand. Hosts New Zealand and the three other top sides from this tournament will qualify for the World Cup while the remaining four sides will get another chance through the ICC Women’s World Cup Qualifier. 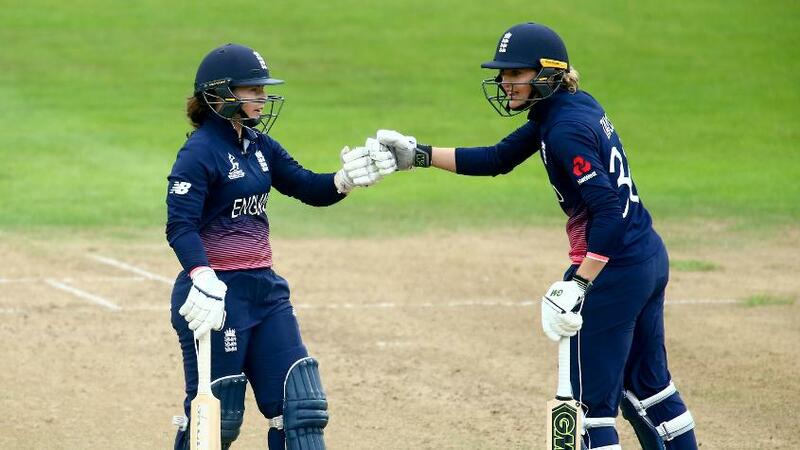 England captain Heather Knight is enthusiastic about their second series of the championship, which they start with two points from three matches on the points table following a series against Australia, the same as South Africa. England also host New Zealand next month for their third series of the championship, getting a chance to strike rhythm in home games. England captain Heather Knight: “It’s always good to play at home. Our opening game against South Africa will be the first time we’ve played at home since the day we lifted the ICC Women’s World Cup trophy, so that will be exciting. We’ll relish our own conditions but both South Africa and New Zealand are really good sides and we will have to be at our best to beat them. England defeated South Africa twice in Bristol during last year’s World Cup – by 68 runs in a high-scoring league match and by two wickets with only two balls remaining in the semi-final, and that is something South Africa want to rectify. 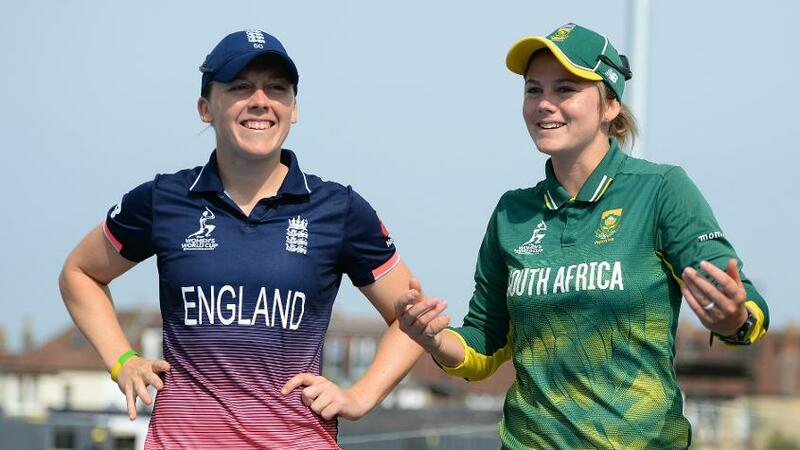 Tammy Beaumont and Sarah Taylor, who notched big centuries in that World Cup league match, are both part of the England squad while South Africa are looking to fast bowlers Shabnim Ismail, Marizanne Kapp and Ayabonga Khaka to make the most of the English conditions. 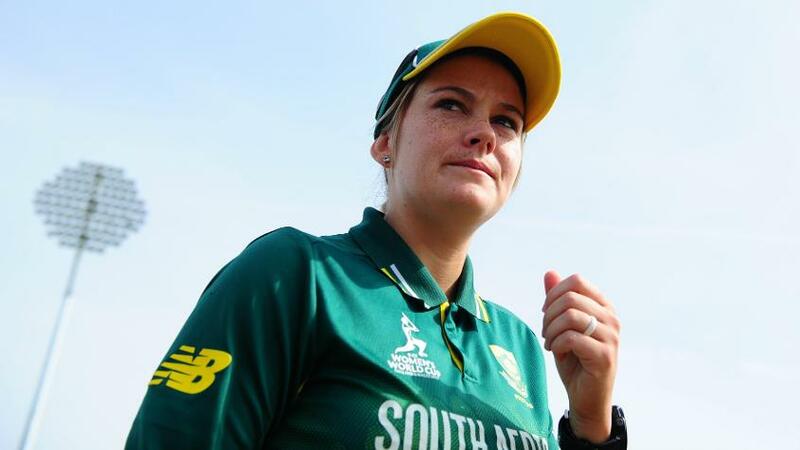 South Africa captain Dane van Niekerk: “We’re quite excited. We know it’s going to be a big challenge. They are the World Cup winners and we know what they can bring in. They are fierce competitors, so we are quite excited to see how we are going to match up against them. 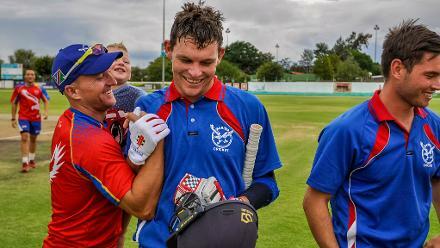 Dane van Niekerk: "We’re quite excited. We know it’s going to be a big challenge." “The World Cup was a great experience for us. We know the conditions really well. We will see what they give us. Last time was a bitter pill to swallow so it will be good to rectify what went wrong. As a captain, I will always back my team and I will say we have a very good chance against them. We have several world-class players in our side as do they. I think it is going to be a great match up and a very good series to be part of. In their respective first series, England lost 1-2 to Australia in an away tour while South Africa lost by the same margin to India at home. For tournament statistics click here. England: Heather Knight (captain), Tammy Beaumont, Katherine Brunt, Sophie Ecclestone, Georgia Elwiss, Jenny Gunn, Danielle Hazell, Amy Jones, Laura Marsh, Anya Shrubsole, Nat Sciver, Sarah Taylor, Lauren Winfield, Danni Wyatt. South Africa: Dané van Niekerk (captain), Tazmin Brits, Shabnim Ismail, Marizanne Kapp, Ayabonga Khaka, Masabata Klaas, Stacey Lackay,.Lizelle Lee, Suné Luus, Zintle Mali, Raisibe Ntozakhe, Mignon du Preez, Andrie Steyn, Chloe Tryon, Laura Wolvaardt.